For information or to view, contact Jude at judetorchuk@hotmail.com or by phone at 604-916-4344. 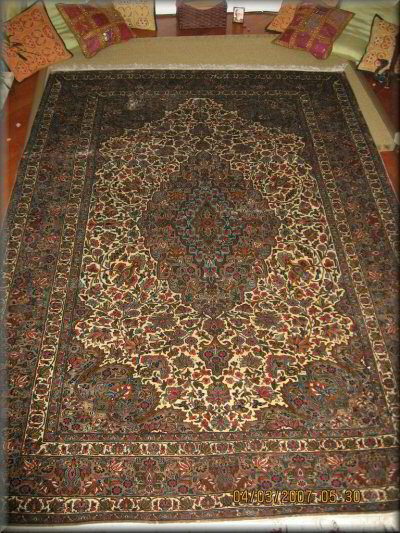 These rare and beautiful, 100% silk top Kashmir carpets have been hand selected and brought back from India for private sale. 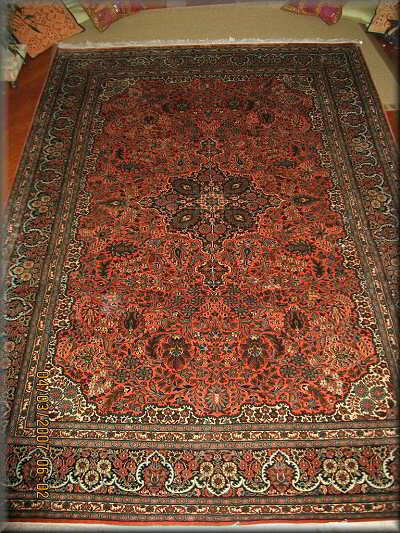 Kashmir carpets are world famous for two things – they are handmade and hand knotted, and they are sought after by connoisseurs for their fine quality. 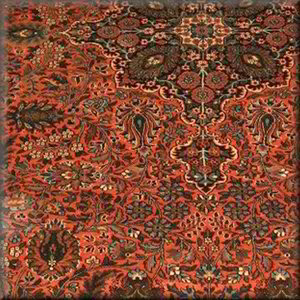 Due to the current unrest and turbulence in Kashmir these carpets are more difficult to come by, making them quite rare in the West. 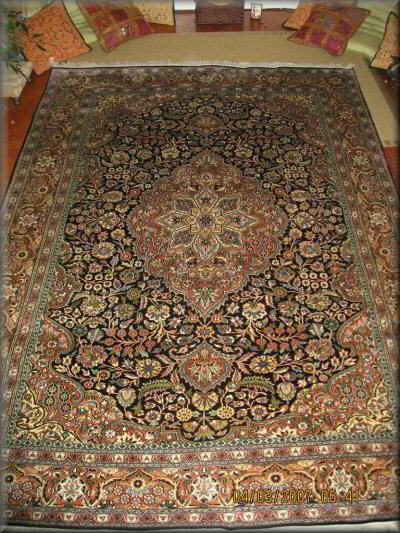 Each carpet is 6 x 9 feet with over 400 knots per square inch. 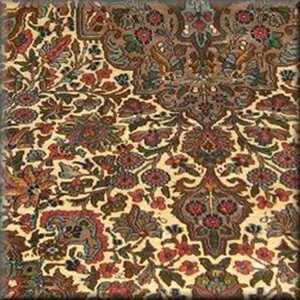 It takes four weavers about 2 to 3 years to complete a carpet. The luxury of the silk top is easily felt to the touch and the sturdiness of the cotton backing makes the carpet more durable. 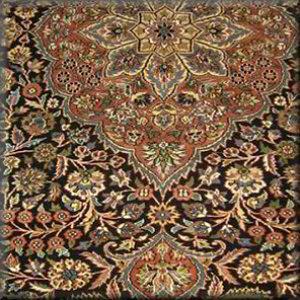 The brilliant colours of these designs are permanent, and the carpets can be steam cleaned when necessary to restore the original luster. These carpets are indeed the “Ferrari” of carpets, not for just anyone, but for those who know and appreciate the finest of quality in their homes. The asking price for each carpet is $7,500. Pictures cannot capture the magnificence of these carpets. I would love to show them to you. For information or to view, contact Jude at judetorchuk@hotmail.com or by phone at 604-916-4344.